Santorini, is certainly one of the major destinations of the Cyclades and, perhaps, of all of Greece. As such, the accommodation offer is quite large and varied: there is something for all tastes and ... all budgets! In this guide we will not provide any rundown of accommodations to choose from; the web is full of valid reviews of each structure, from which to draw inspiration. Rather, we want to provide you with valuable information about the areas in which to stay. Of each, we will indicate the strengths and any defects. Only in this way, you can independently choose the best place to sleep Santorini. The structure that best suits your needs. The Top choices where to sleep Santorini. Ideal for young people, couples and families. Both located in the south of the island in the central-eastern part, about ten kilometers from the capital Thira. Kamari is a village famous for the two kilometers of black sand beach, dominated by the massif of Mesa Vouno. Ideal for families, thanks to its location near the sea; excellent for young people and couples because in the evening, the promenade closed to traffic, sees transforming the many rooms in real open-air discos. Click here to find accommodation in Kamari area. Immediately after, there is the village of Perissa, with the long beach beach, always of black sand. Even quieter area of Kamari, and for this reason, recommended especially for families. The number of structures is lower than that of the neighbor, however, in the area you find "Studios" well organized. From this link, the best accommodations in Perissa. 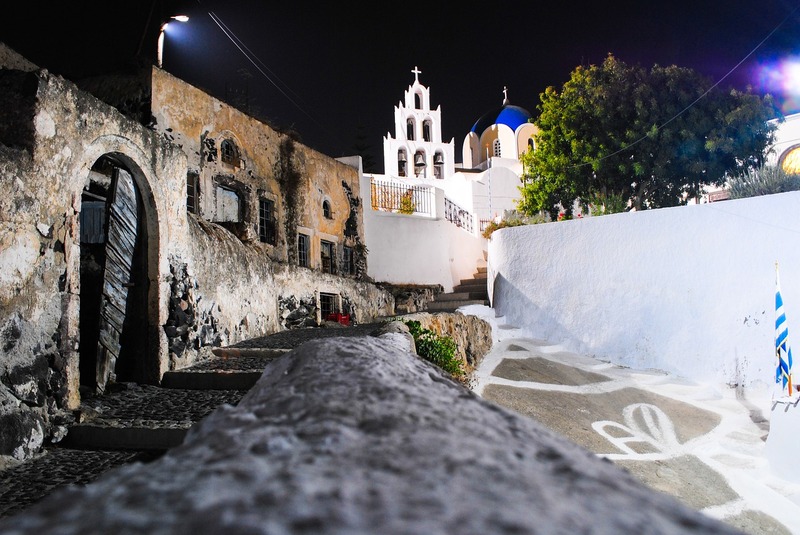 The capital of the island deserves the right consideration: often, it will be half of your evenings together with the wonderful village of Oia. To Fira there are the largest number of clubs, bars, restaurants, and it is the only one with a nightlife: the other areas are quite quiet. Obviously, from an economic point of view, prices are higher than in Kamari or Perissa, and the town, of course, is on the heights: to go to sea, therefore, you will have to use a vehicle. Paying extra, you will find a room with views of the Caldera, really impressive. 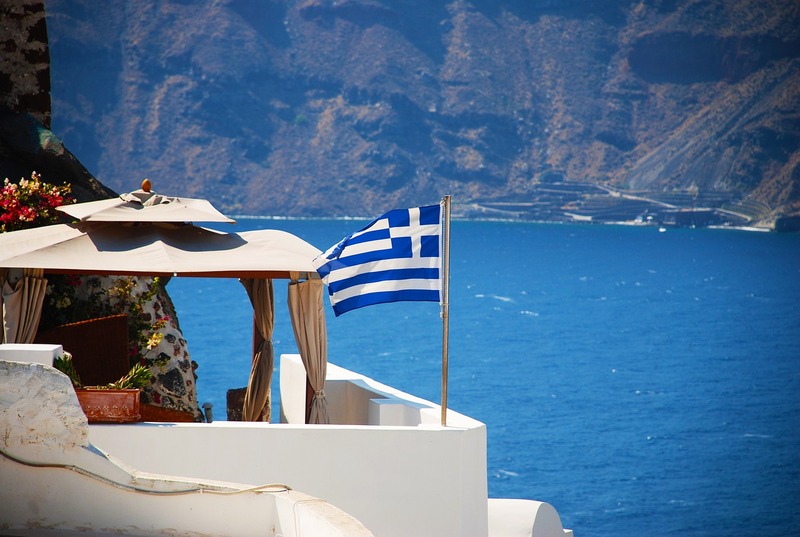 From this link, the best accommodations in Fira. The best choice for those who are looking for a romantic holiday. Although the picturesque village, in practice, is one with the capital, still manages to preserve its identity, and a unique charm. Firostefani it is called the Roof of the Island; right here, there is the highest point of the whole Caldera. Restaurants and panoramic lodgings are ideal to impress your half, to less prohibitive figures than Oia, although still not very affordable. From here, wonderful sunsets! Book your hotel in Firostefani directly from here. Firostefani truly represents the idyllic place to sleep in Santorini. It is worth the speech made for Firostefani: peace, tranquility and beautiful views. After the capital, ed Oia, it is the best known village of the island and often frequented by many tourists. Despite this, little nightlife, but a truly impressive panorama on the Caldera. From here, book your Hotel in Imerovigli in comfort. Known even more simply as Ià, it is the most beautiful, magical and picturesque village of the island; is literally clinging to the cliff, with its houses of which bright white and light blue, are the predominant colors. Small and narrow alleys, boutiques, shops and galleries and, above all, hotels with an indescribable charm. You will find some, with pools overlooking the sea. Prices, in this case very high, up to the madness: for some structures, extremely renowned, you will almost come to light a mortgage! Choose the area only if you do not mind spending, otherwise look elsewhere. Choose your hotel in Oia, through this link. So, at this point, we can only wish you a good stay in Santorini, with our advice on where to sleep Santorini.